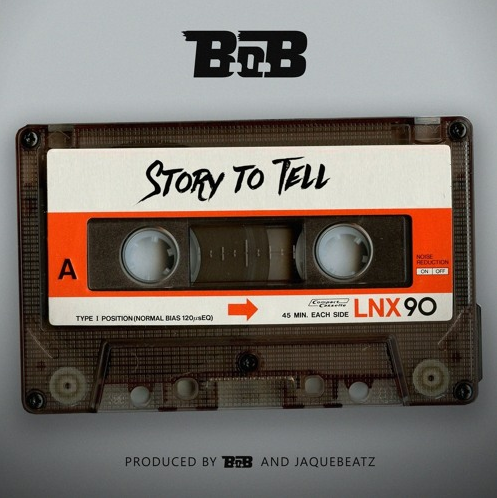 B.O.B has a story to tell on his latest Friday release. The No Genre rapper takes fans on a heartfelt journey into his life. The song is produced by Jaquebeatz and Bobby Ray himself.